Celebrate with heartbeat-skipping views and sun-drenched weather. In the cooling foothills of Pinnacle Peak, Four Seasons Resort Scottsdale at Troon North offers a truly handcrafted desert resort experience and a wedding and event environment immersed in sun-drenched weather and astonishing scenery. Let us set the stage for an unforgettable day. No matter what the occasion, the perfect venue awaits. From bridal showers and weddings, to birthdays, business celebrations, and group getaways, our team handles it all. Let us turn your event vision into a reality. 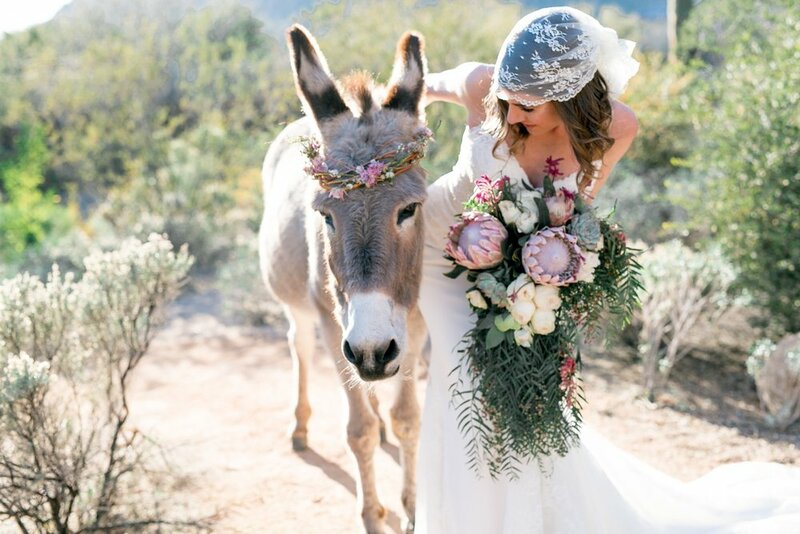 Celebrate your nuptials with heartbeat-skipping views, sun-drenched weather and imaginative Southwestern fare, while intuitive Four Seasons service perfects every moment of your wedding in Scottsdale. 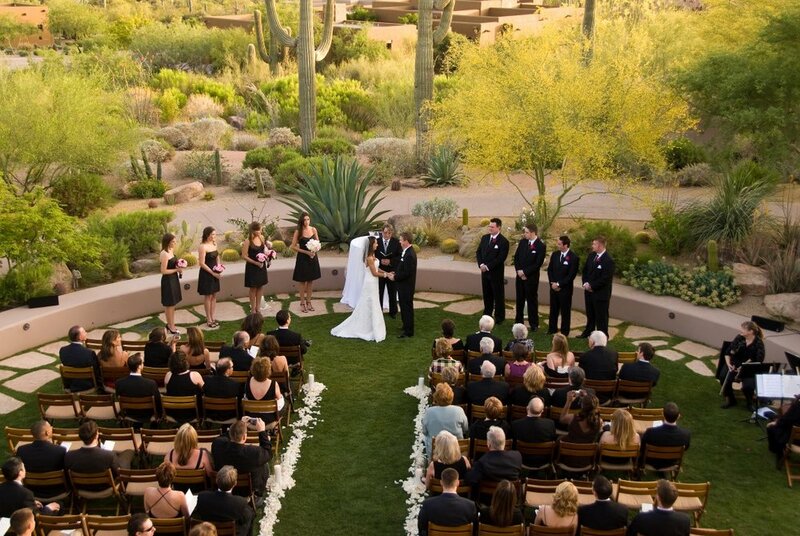 Imagine your event against the stunning backdrop of Pinnacle Peak and the Sonoran Desert. Birthdays, anniversaries, vow renewals, bar or bat mitzvahs; Four Seasons Resort offers a highly personalized approach and an exceptional experience for you and your guests. Four Seasons Resort Scottsdale at Troon North offers a spectacular venue for social gatherings or business events, infused with the majesty of this unique high Sonoran Desert setting. Incredible views, curated culinary experiences, and two celebrated Troon North golf courses make for memorable meetings, while intuitive Four Seasons service helps to make each moment productive. When you attend an event at Four Seasons, good food is a given. We hold ourselves to the highest standards and we deliver, with innovative catering options and impeccable service. Book an event in Proof Canteen for a casual get together or in Talavera for an upscale dining experience fit for even the most discerning foodies. In the high Sonoran Desert, Scottsdale is a place of western lore and cosmopolitan culture, a place of awe-inspiring beauty and spectacular golf, a place unlike any other.